So many you you have wanted to experience a meditation with Deborah, and now you can! Learn how to go inward and open your energy field so you can pay attention to your intuition, learn how to reduce anxiety and be (and stay!) present! Meditation has been proven to heal chronic pain, IBS, anxiety, and much MUCH more. If you haven’t had ‘success’ with meditating on your own, then THIS is the way to start! Simply tune in – either live or on your own time ! And learn the very basics to accessing your Higher Self! 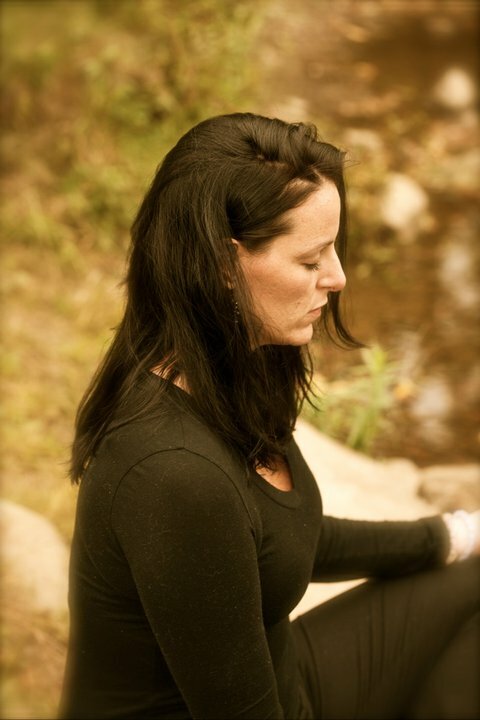 Deborah has been leading Meditation groups for nearly 15 years with substantial success stories! Feeling grief over the death of a loved one? Feeling stuck over which direction in life to choose? Need time to tune in and access your own Inner Healer? Need to gain confidence and be able to feel peaceful in any situation? Need clarity ? Whatever or wherever you are ‘at’, meditation WILL help you! Deborah’s technique is HANDS on and SIMPLE. She leads with such precision in tapping into what your needs are by tuning into YOUR energy field ! Try this method- it can’t NOT help you! And will ONLY serve to benefit your overall health, wellbeing and LIFE! This is open to ALL ages and ‘levels’ of meditators! Please note that if you pay and can’t attend the Meditation, please let the office know and you will receive the recording of it to use at your leisure, info@beingknowingdoing.com.